“One of the best books . . . for the novice knitter”—a beautifully illustrated step-by-step guide to making memorable gifts for infants to two-year-olds (Library Journal). Knitting for Baby provides knitters of all levels with everything they need to create handmade expressions of love for those special babies in their lives. Master hand-knitting designer Kristin Nicholas and bestselling author Melanie Falick offer 30 fresh, irresistible designs sized for infants to two-year-olds, step-by-step instructions and illustrations, and a comprehensive how-to-knit section for those new to the craft. From booties and blankets to toys and sweaters, the exquisite projects showcase contemporary colors and luscious natural fibers that are as soft as a baby’s skin. 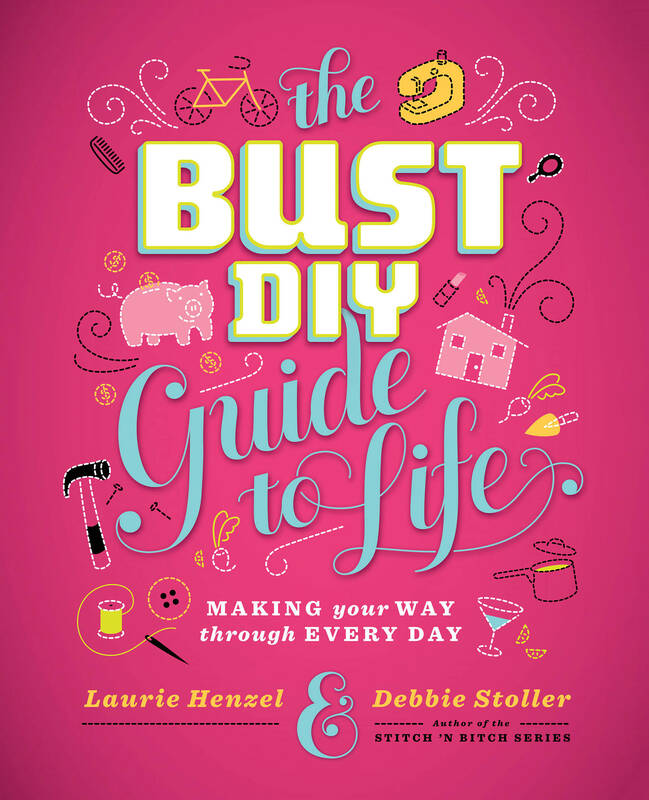 Each of the patterns is clearly written and thoroughly tested and is accompanied by beautiful, hand-painted illustrations of the skills required, from casting on the first stitch to colorwork, cables, and finishing details. Engaging color photographs by acclaimed baby photographer Ross Whitaker show the finished garments and accessories being worn and enjoyed by a charming cast of babies being their naturally delightful selves. 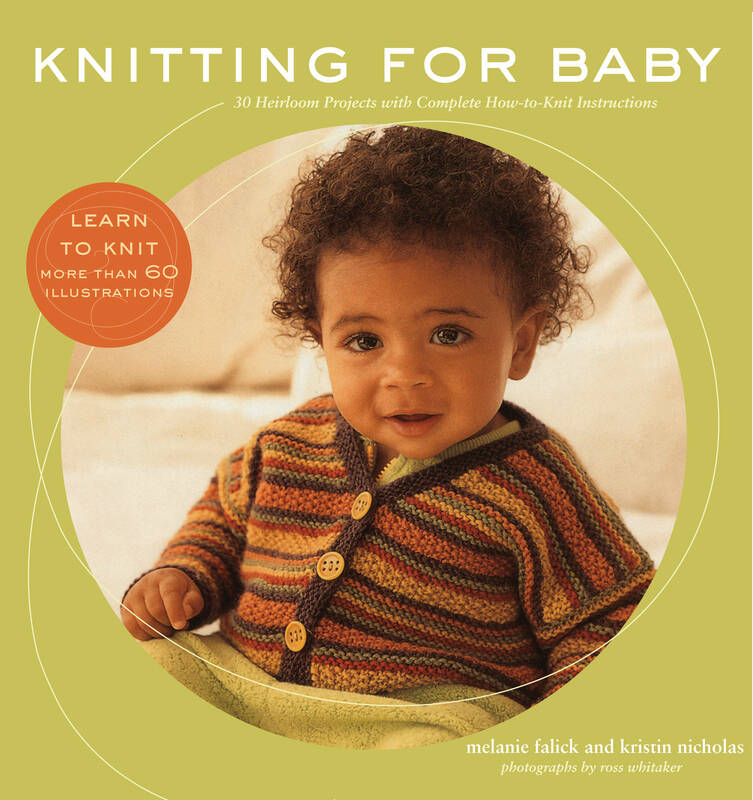 Originally published in 2002, Knitting for Baby has sold more than 40,000 copies in hardcover. The new paperback reissue of this timeless book is sure to find an even broader audience of knitters, both novice and expert.